On the edge of downtown, this restored historic building offers a good starting point for a walking tour. 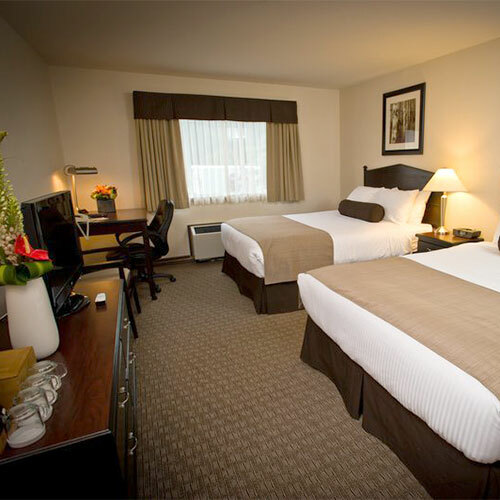 Rooms have an appealing and modern décor with a cozy bedding package. Smoke free premises. 70 units. 4 stories, interior corridors. Accessibility (Call). Jct Hwy 3A and 6. 153 Baker St V1L 4H1. check-in 4 pm, cancellation fee imposed, resort fee, pet friendly (call for restrictions/fees. ).